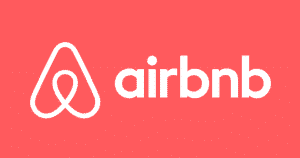 Click HERE to sign up and get $40 towards your first booking. Save time and money on the best attractions with a CityPASS® prepaid ticket booklet. 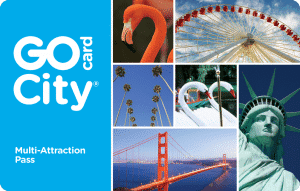 Save up to 55% on attractions with a Go City Card. Pay nothing at the gate. 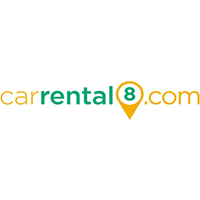 CarRental8 – Get a Great Car Rental for Less. Compare Discounts in 125 Countries! You can find everything you need for your trip on Amazon. Don’t forget to take advantage of prime shipping as well. You are already shopping and spending your money, why not get some of your money back? Click HERE to Sign up using my referral link for a $10 bonus. 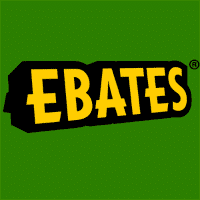 And always check Ebates prior to booking your trip. Every day, Digit tries to move some money from your checking account to your Digit account. Digit never transfers more than you can afford, so you don’t have to worry about over-drafting your account.